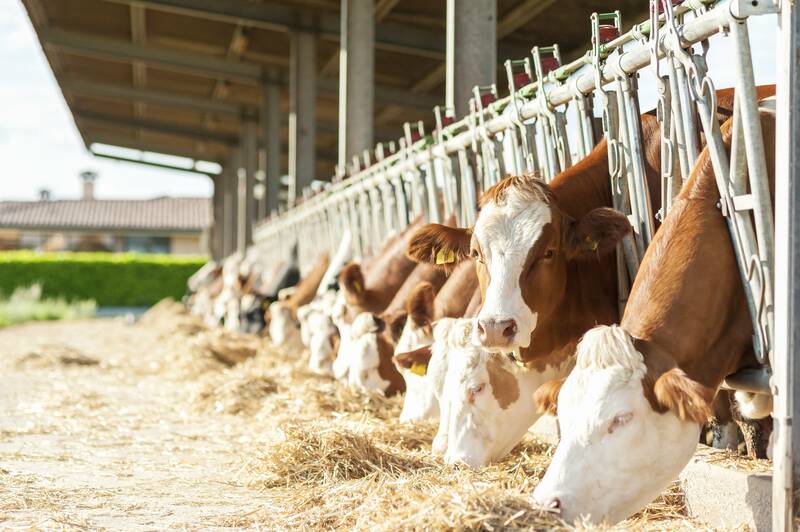 The comfort and safety of your animals is paramount, and we understand that choosing the right cubicle bedding in Nottinghamshire and surrounding areas can be a tricky decision. When you choose P.H. Winterton and Son for your cubicle bedding, you can rest easy knowing that we supply the highest quality cubicle bedding in Nottinghamshire and surrounding areas, and your animals will be cosy and comfortable over the winter months. • Agri-Soft Dust cubicle bedding – Made from 100% softwood which is then kiln dried, this dust is consistently made to extremely high standards in terms of hygiene and absorbency, to provide a clean and safe environment for your animals. A major concern with a lot of cubicle bedding is the risk of causing abrasions on your cows’ udders or legs which can severely affect their dairy production. With our soft dust the risk is massively reduced, and your cows will be comfier than ever! • Agri-Dust cubicle bedding – Agri-Soft Dust sawdust is a very popular product in the UK, renowned for its consistent high quality. The grains are screened to ensure they’re 3mm or less, leaving minimal chance of abrasions or illness caused by some types of animal bedding. It’s convenient, easily spreadable, and easy to clean out. This product will not only provide a clean and comfortable environment for your livestock but will remain much fresher between your regular clean-outs. If you’d like any further information on any of the products and services we provide at P.H. Winterton, including our animal bedding and cubicle bedding in Nottinghamshire, please don’t hesitate to get in touch with our friendly team! They’re on hand to answer any questions you may have, and can help you decide which shavings and cubicle bedding in Nottinghamshire is right for you and your animals.